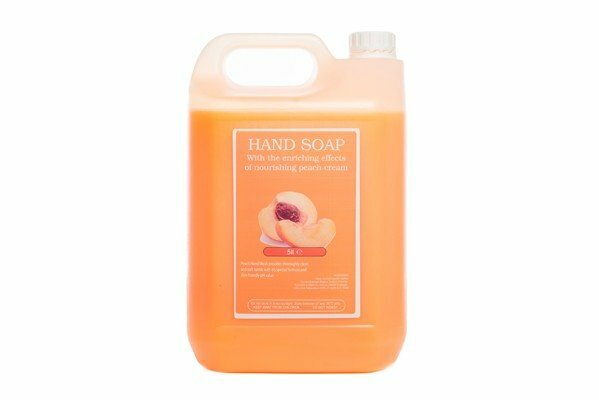 Peach fragranced luxury pearlised hand soap. 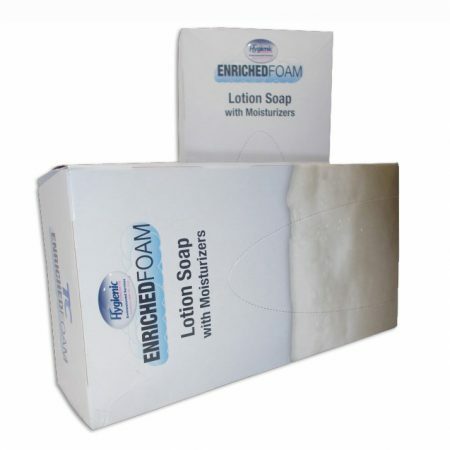 Mild, rich deep cleansing lather. Suitable for use through wall mounted dispenser units. 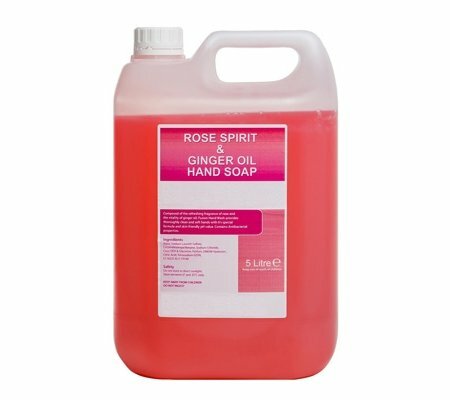 Ideal for use as a body shampoo. 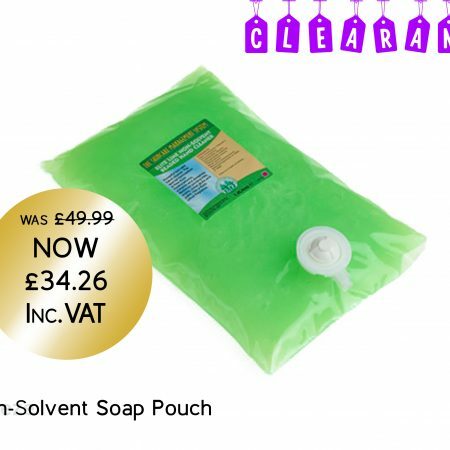 Specially formulated for extra mildness and with a delightful fragrance. 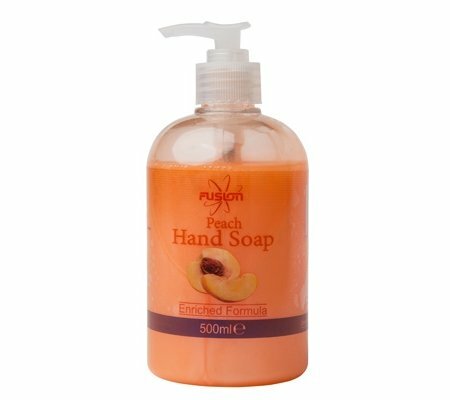 Peach Pearl is the perfect lotion soap for dispensers use in hotels, offices and commercial premises where a high-class soap is required. 5 litres.